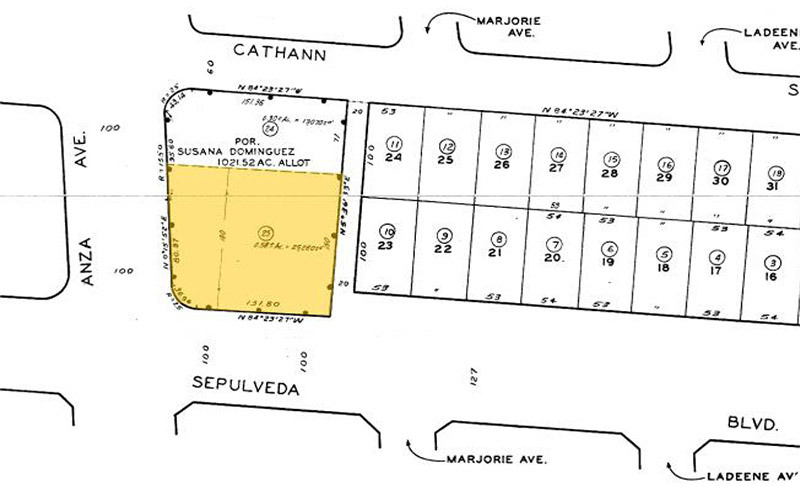 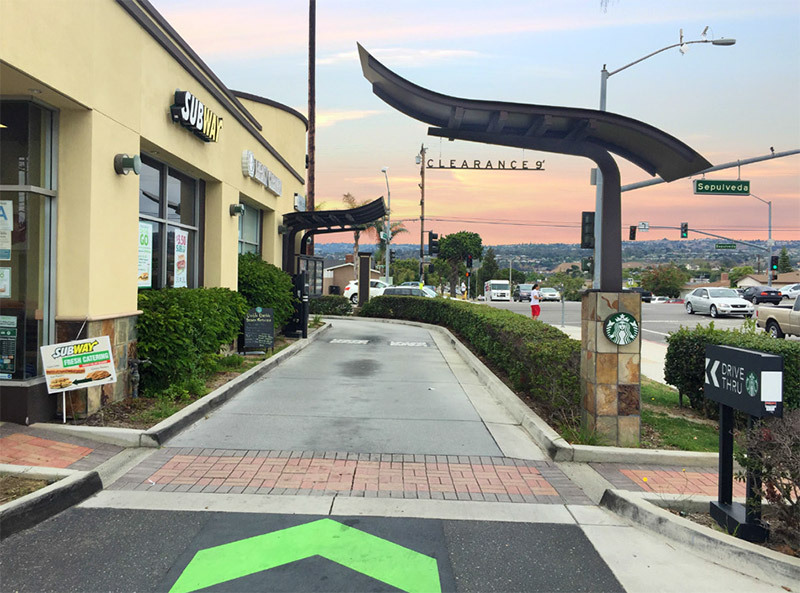 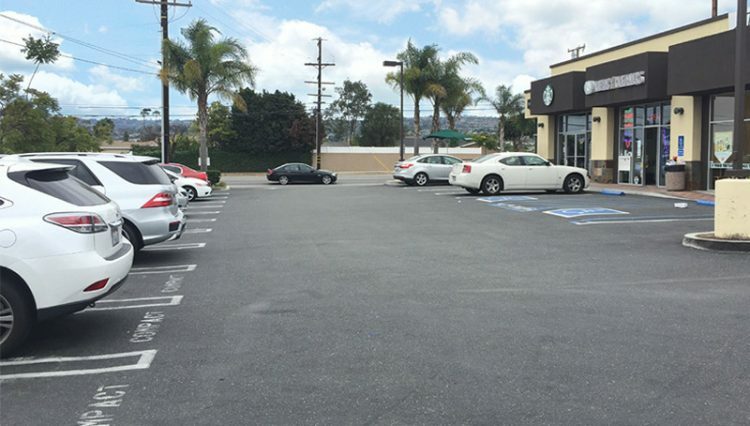 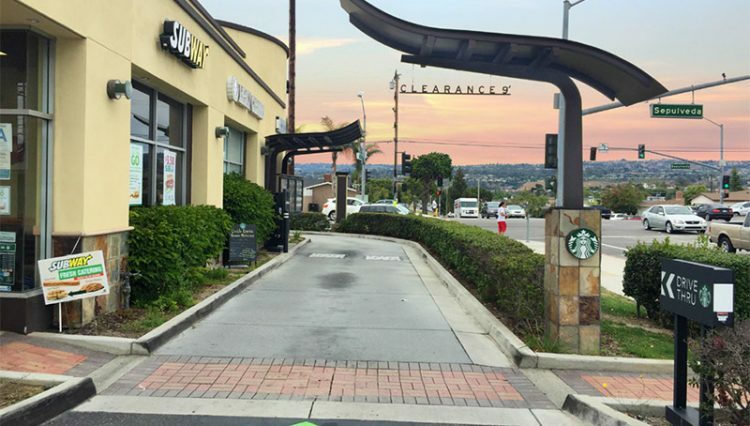 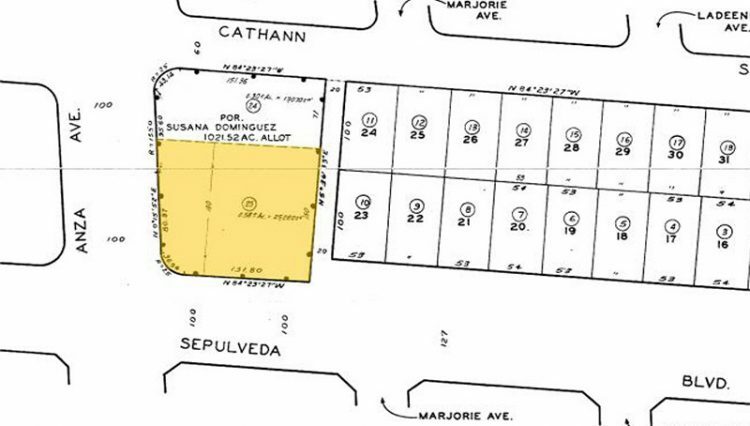 PAR Commercial Brokerage is pleased to present the Starbucks Drive-Thru Center for sale. 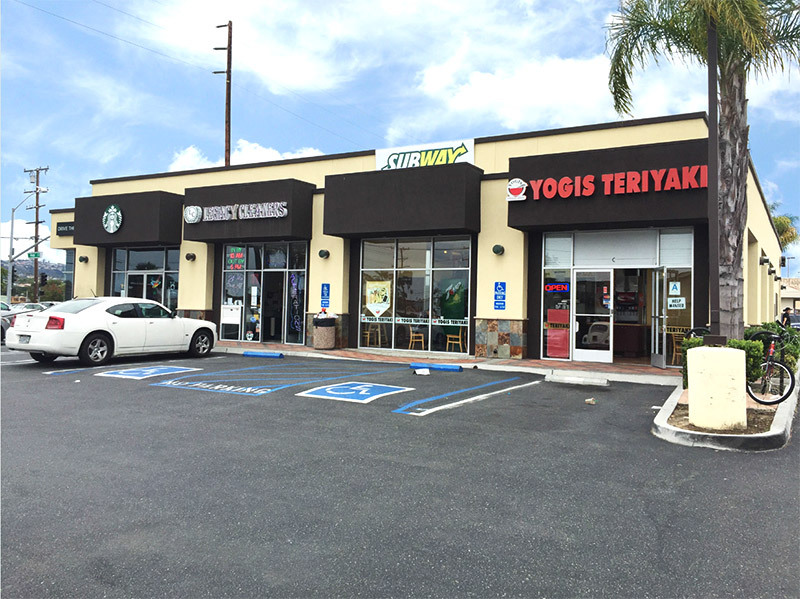 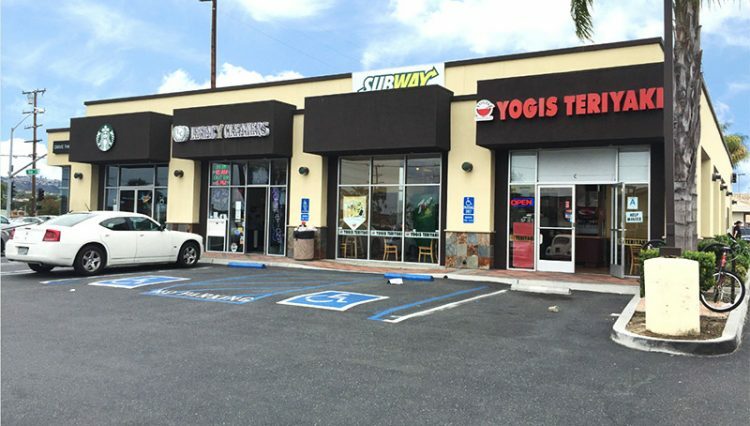 The center consists of a Starbucks, Legacy Cleaner, Yogi’s Teriyaki and Subway. 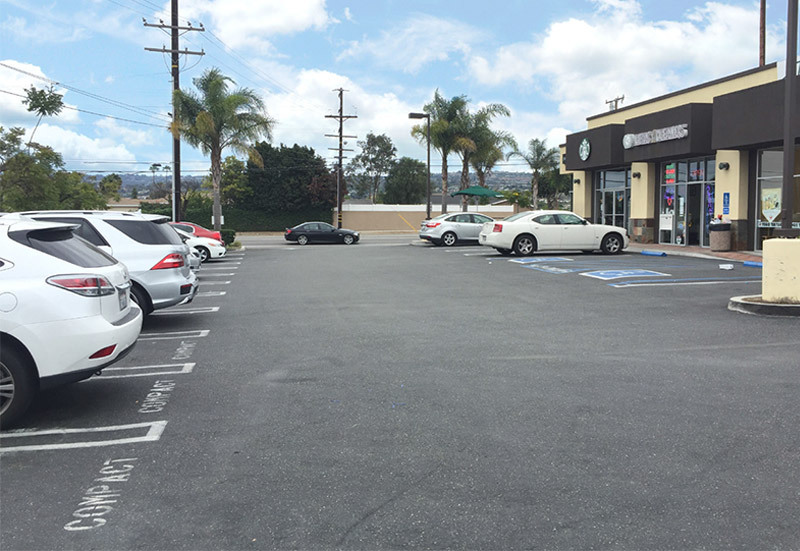 This investment features minimal landlord responsibilities and is situated in the heart of the South Bay.